Since her earliest days as a Southdown Primary School kindergartener, Marissa Stafford has been a standout student and spectacular all-around personality. 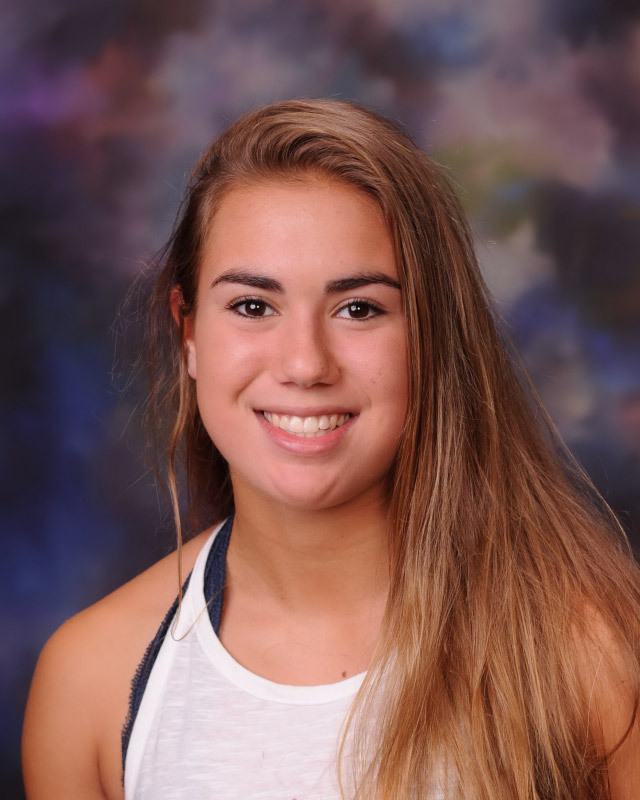 The Huntington High School junior still possesses all of those original qualities and plenty more and she continues to impress her teachers, coaches and friends. 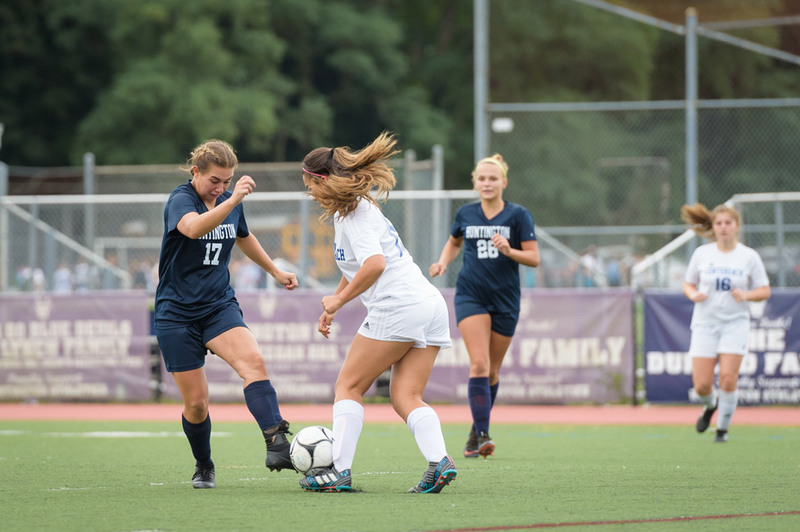 Ms. Stafford has compiled an enviable academic record along with many sensational athletic accomplishments. 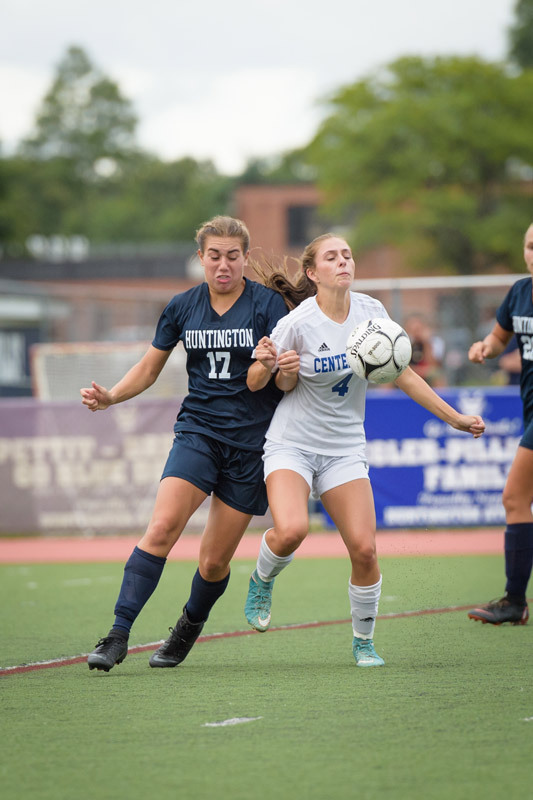 She plays on Huntington’s varsity soccer and lacrosse teams and has earned the respect of teammates and opponents alike. Huntington High School junior Marissa Stafford. 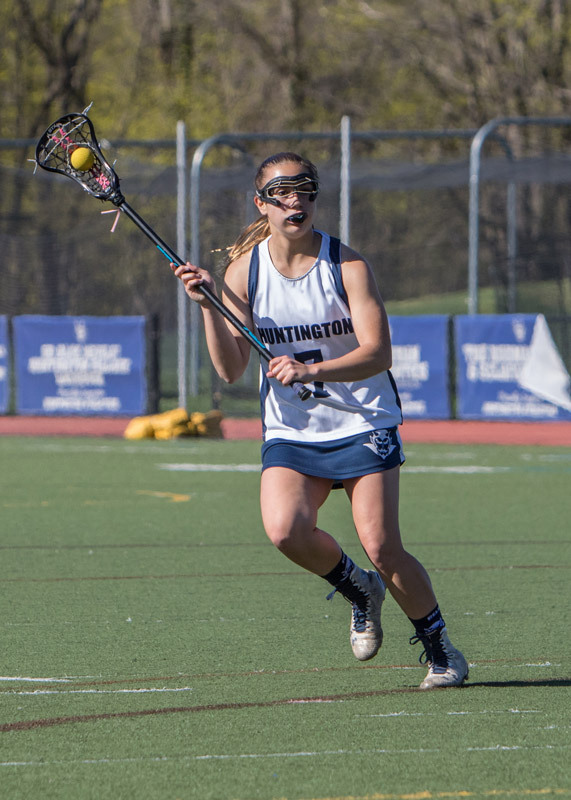 “I’m looking to play NCAA Division I lacrosse in college and my number one schools right now are Cornell University and the University of Southern California,” Ms. Stafford said. The teenager is interested in possible careers in interior design and architecture. The teenager isn’t entirely sure what the future might hold. She’d like to live in either California or Huntington. “I’m not sure,” Ms. Stafford said. Ms. Stafford’s current year academic schedule includes classes in Advanced Placement Literature and Composition, AP Physics, AP US History, AP Spanish, computer graphics and pre-calculus AB. Ms. Stafford’s favorite faculty members are high school science teachers Joseph Cohen and Stacey Byrnes and business teacher Paige Tyree Furman. The teenager is an excellent student. She’s intelligent, well-prepared and not afraid to share her opinion. She’s a leader in her classes and maintains an interest in every possible academic area. In her free time, Ms. Stafford participates in the Young Leaders youth development organization. “It’s such a great way to do community service,” she said. The junior is Huntington High School AP Physics teacher Stacey Byrnes’ lab assistant. She also works part-time locally as a gymnastics coach at the same gym she once trained at. As she goes about her day at the high school, it’s obvious that Ms. Stafford is well-liked by everyone. Regardless of where she goes in the building, she is greeted by name and with smiles by students and teachers. She loves going to school in Huntington. “Overall, I don’t think I would want to go anywhere else,” the teenager said.